ERDCO ArmorFlo 3600 – W.T. Maye, Inc.
pointer in the indicator housing and the signal output/switch circuit. All adjustments and electrical connections are accessible from the front of the meter housing. 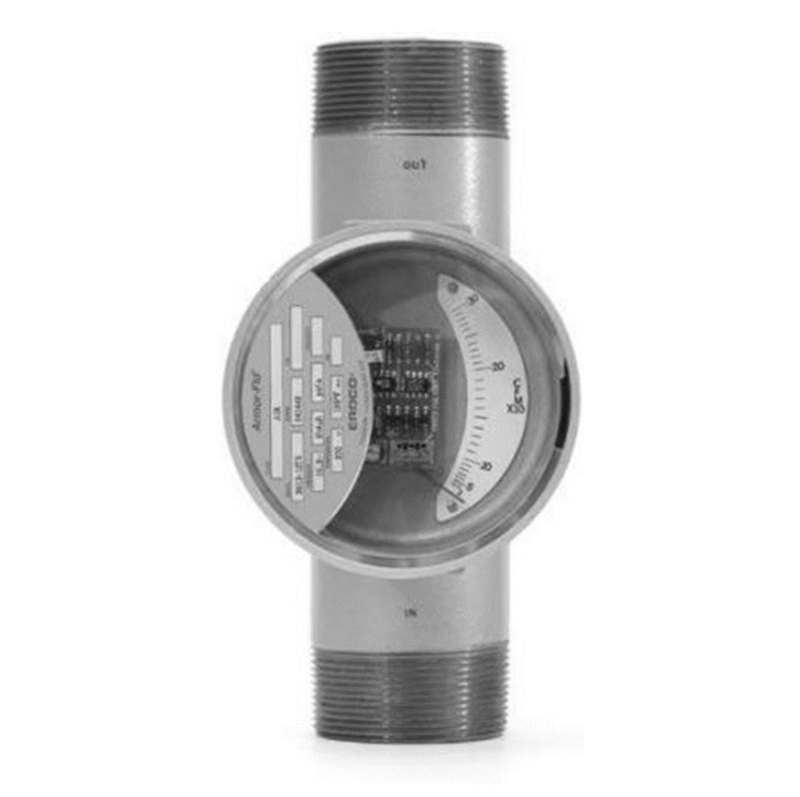 Armor-Flo™ meters with integral transmitters provide an ideal combination – a local mechanical flow rate indicator independent of electrical supply with a 4-20 mA two wire loop powered signal output. The output signal is linear within the middle 80% of the range. A response curve is furnished with each flowmeter. Simple design, rugged construction and good value make this the ideal utility fluid flowmeter. 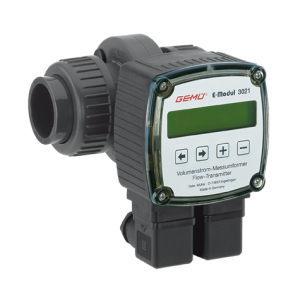 Instantaneous local flow rate measurement. 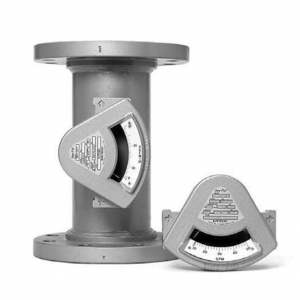 Local flow rate indication requires no power. Broad range of materials available. 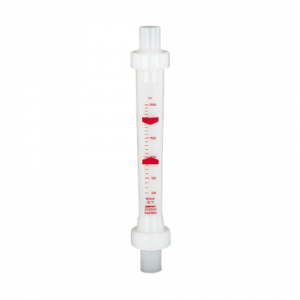 Use in horizontal or vertical piping systems. 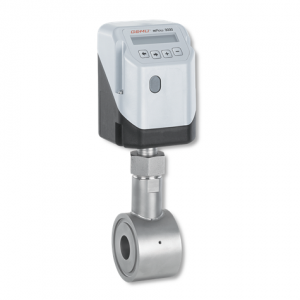 Individually calibrated for fluid and operating conditions. User selectable units of measure-including dual units of measure. 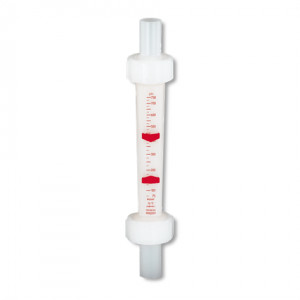 No floats to get stuck, tubes to break or dynamic seals to leak. Simple design with few parts for long service life.